By Betsy Dewar Boyce. 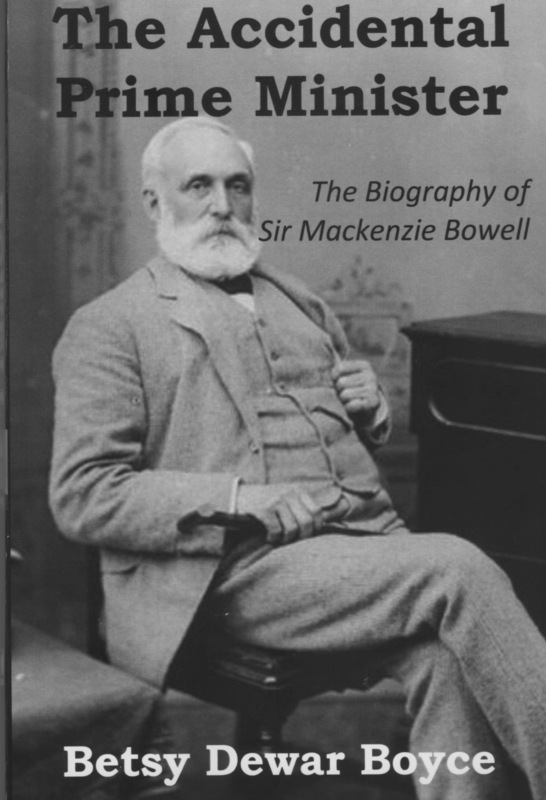 Belleville's Mackenzie Bowell didn't want to be prime minister. He was quite happy to be in the Senate and also run his newspaper, the Intelligencer. But when death robbed Canada of two Conservative prime ministers in short order in the 1890s, Bowell was drafted from the Senate by the governor-general to do the job. His biggest challenge was the Manitoba Schools Question. Although he was a high-ranking Orangeman, he forced the Manitoba government to live up to its constitutional obligations to provide an education system for the province's Roman Catholics. Half of his cabinet resigned and he soon lost power. 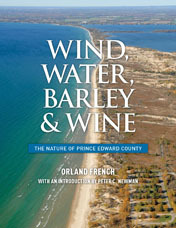 Betsy Dewar Boyce, who died in 2007, wrote this book some years ago and produced it on CD. Paul Kirby of Kirbybooks, Bancroft, has produced it now in traditional print format. By Armand P. La Barge. Billa Flint played a huge role in shaping the early history of Hastings County. 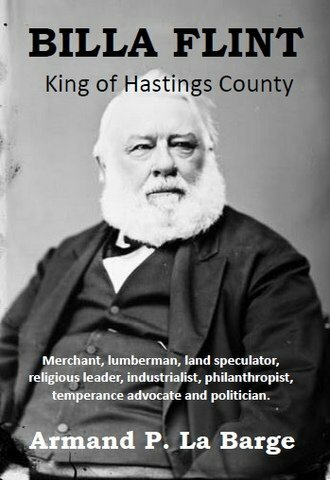 From his mercantile and industrial holdings in Belleville to his lumber and land dealings in the north, he used his wealth and influence to direct the growth of the county. He was death on booze, and designed a town in which no alcohol could be sold. He even changed the name of York River to Bancroft to honour his mother-in-law. When the country of Canada was created, he was appointed to a seat in the Senate. Published 2015. By Gerry Boyce. 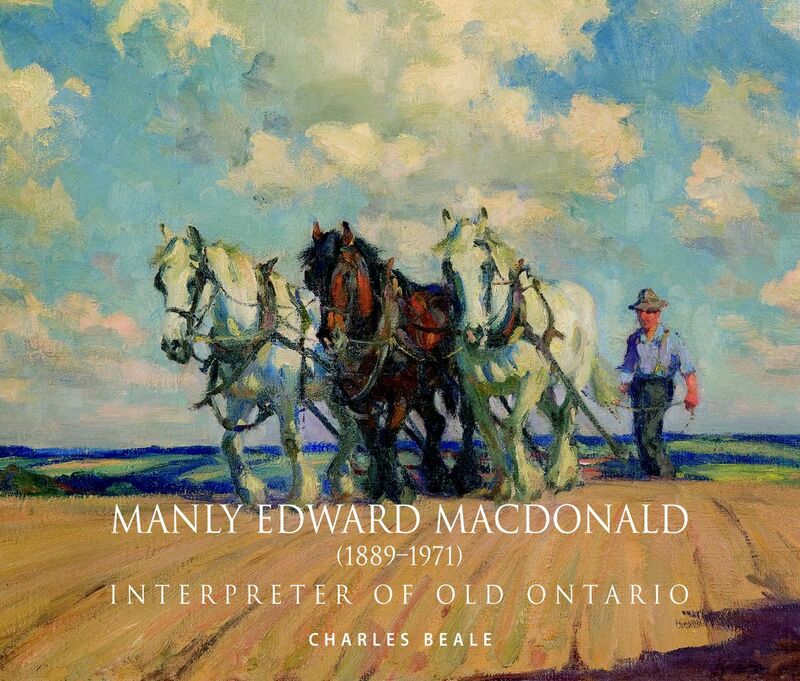 Publisher Paul Kirby of Kirby Books, Bancroft, has published excerpts from the writings of Gerry Boyce. 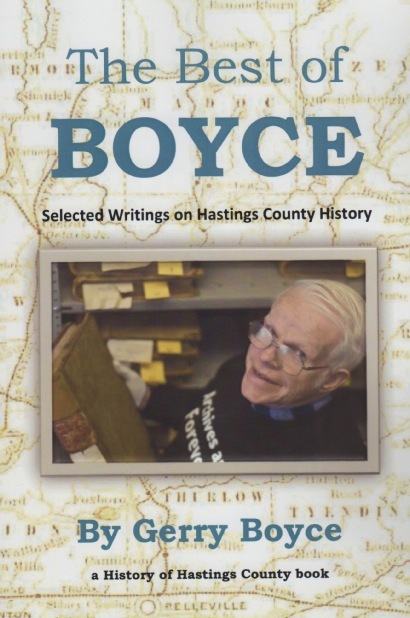 Known as Mr. History, Boyce has been publishing newspaper articles, journals, pamphlets, booklets and books about Belleville and Hastings County for more than half a century. 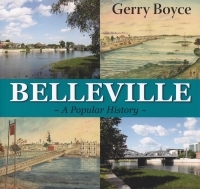 He is the "go to" guy whenever anyone wants to solve a history mystery in the Belleville area. The Best of Boyce is a "greatest hits" sampling. 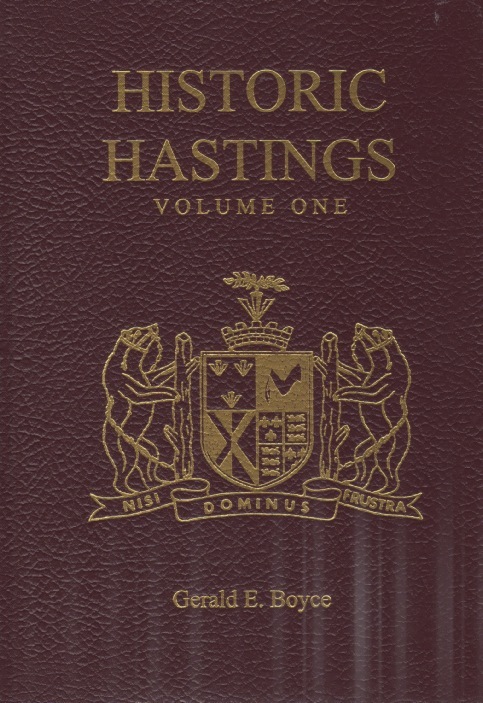 Among his best known hits were Hutton Hastings, Eldorado, Historic Hastings and, recently, Belleville: A Popular History. Paperback. 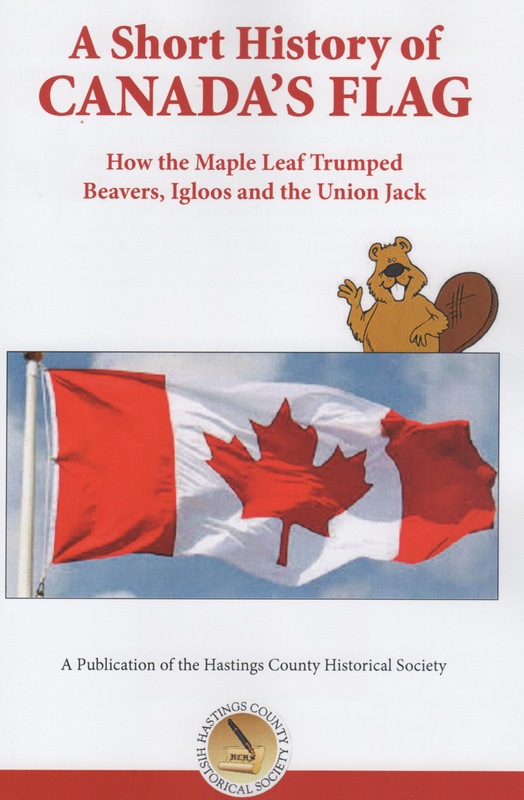 Published 2014. By Gerald E. Boyce. 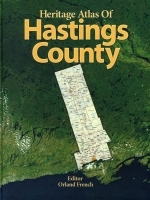 The definitive history of Hastings County, originally published in 1967, has been expanded with a comprehensive names index and an informative introduction. Its 375 pages carry the reader through the earliest inhabitants of this region, the European settlement and later development and examines each of the townships in detail. 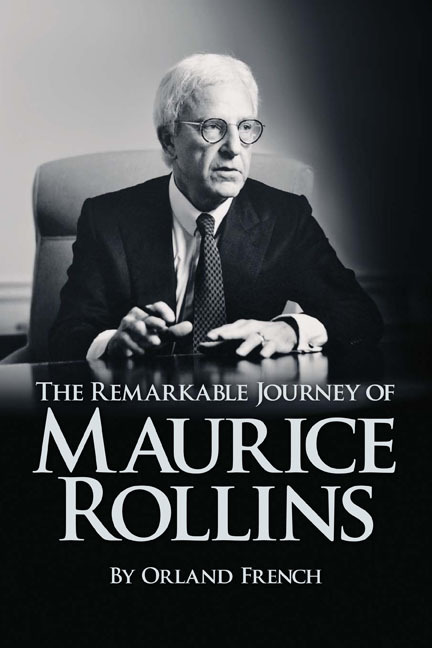 Hardcover, 2013 edition. Mary Aylward: The murder, the arrest, the trial. Her childhood, her children, her execution.